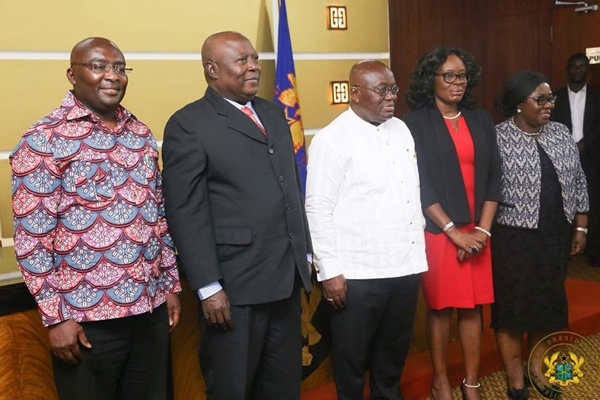 The Executive Director of the Institute for Democratic Governance (IDEG), Dr. Emmanuel Akwetey, has said the opposition National Democratic Congress [NDC] should celebrate the nomination of a member of their party, Martin Amidu, as the country’s first Special Prosecutor. “…It is good for the party to rather celebrate that they have a person that they made, that they shaped. He stood against them on principle and it’s good that their opponent who is in power now has seen that quality and wants to put it to greater use of the country. I think that is commendable,” he added. 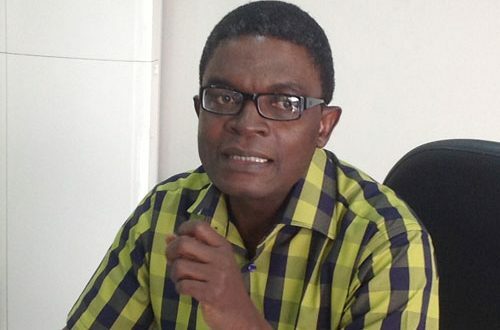 But speaking on Eyewitness News on Thursday, Dr. Akwetey advised the NDC to take Mr. Amidu’s nomination in good faith because the party used to be known by its zero tolerance for corruption, an attribute that Mr. Amidu possesses. 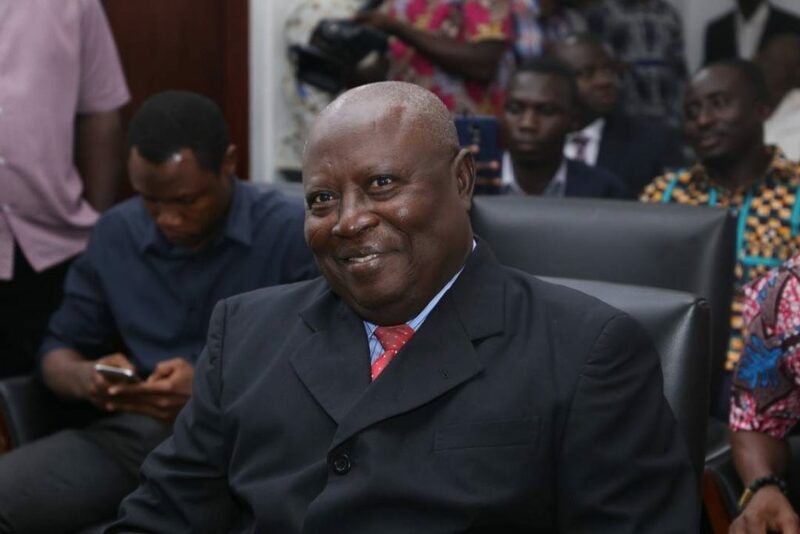 On whether Mr. Amidu will turn the heat on the NDC because of his dislike for some members of the party, Dr. Akwetey said this won’t be the case since it could bring Mr. Amidu’s downfall. “The Attorney General is by a letter dated to me Thursday 11th January 2018 addressed to me exercised her power of nomination and submitted to me for my acceptance the name of the proposed special prosecutor. I have accepted the Attorney General’s nomination and will, in turn, submit for Parliament’s approval when it reconvenes on 23rd of January 2018 for its first meeting of this New Year the name of Martin Alamisi Benz Kaiser Amidu to be the first Special Prosecutor under the law,” he said. In February 2017 however, Mr. Amidu withdrew his suit seeking an oral examination, explaining that the change of government under the New Patriotic Party under the President, Nana Addo Dankwah Akuffo Addo and his Attorney General, Miss Gloria Akuffo’s assurance to retrieve all judgment debts wrongfully paid to individuals Mr. Woyome in response prayed the Supreme Court to stay proceedings on the oral examination since he had filed for a review on the case.